Group ticket pricing is available in advance for Reserved Seating only. Receive a 10% discount when you purchase 10 or more Reserved Seating tickets at a time with discount code RCRGROUPS. If the ticketing page does not show 10 or more Reserved Seating tickets available, group seating is sold out. Your group is welcome to purchase General Admission seating and arrive early to claim seating together! Want to win the Trailhead Credit Union Sponsored “Best Seats in the House”, including a couch for 2 and drink tickets? Auction goes live on eBay 7 days prior to event.  Select Rose City Rollers bouts may be streamed on YouTube and Facebook Live. 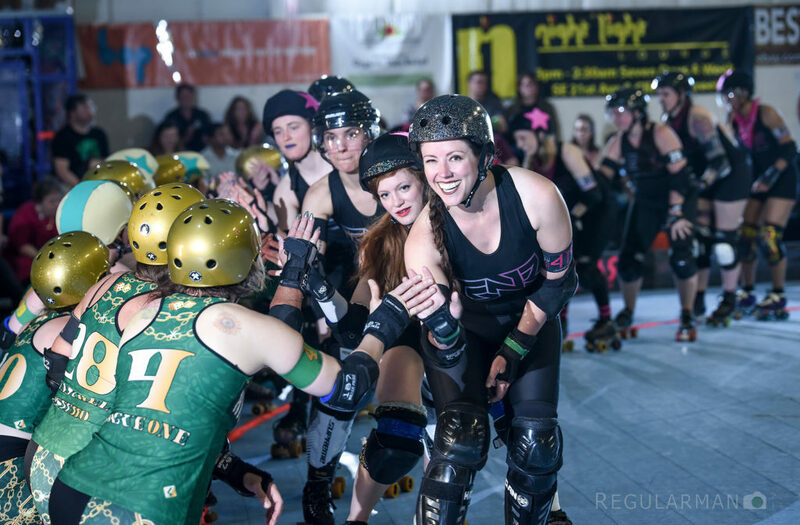 Visit rosecityrollers.com/live for streaming details! Doubleheader. Doors open at 5pm. ADVANCED TICKET PRICING: $20 GENERAL ADMISSION, $26 RESERVED SEATING. AT LEAST 30 GA TICKETS WILL BE AVAILABLE AT THE DOOR ($21 CASH, $22 CREDIT).